Zucchini Noodle Shrimp Scampi is so good you won’t even miss the pasta. 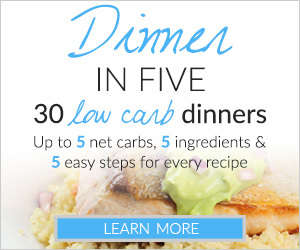 Low in carbs and high in flavor, it’s the perfect healthful ketogenic dinner. A few weeks ago I shared an outrageously tasty recipe for shrimp scampi using Finlandia butter. While I was testing it one night, I served it over zucchini noodles for variation. We loved it. If you’re a food blogger, you’ve most likely been enjoying spiralized veggies in one way or another – unless you’ve been hiding under a rock! 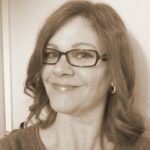 And, I would guess that even if you aren’t a blogger (maybe you’ve just started eating low carb?) you’ve at least SEEN recipes incorporating zucchini noodles in your latest cooking magazines or on some of the cooking shows you may watch. If you have no idea what zoodles, zucchini noodles, or a spiralizer is, you’re in for a treat – especially if you love kitchen gadgets like I do! You see, the spiralized vegetable craze has hit my house and hit hard. I purchased my veggie spiralizer two years ago and have been using it for my lunches and the occasional dinner but it wasn’t until recently that I really started to think about how I could be using it more. You can get all kinds of ideas on my Spiralizer Pinterest Board. BTW, a spiralizer is a vegetable cutter that allows one to cut certain vegetables into ribbons, thick noodles, or thin noodles. The vegetables can be eaten raw as a salad, sautéed and used as a pasta substitute, or even served in soups – think pho. If you’ve been delaying your purchase of a spiralier what are you waiting for? They come in all shapes and sizes and price points. I have had my spiralizer for about three years but used a mandolin and even a vegetable peeler before I made the plunge. I also purchased 2 hand held spiralizers and a top down model for testing last year with plans to write a post about the differences. Things at my house move at glacial pace and I haven’t even started the article yet. 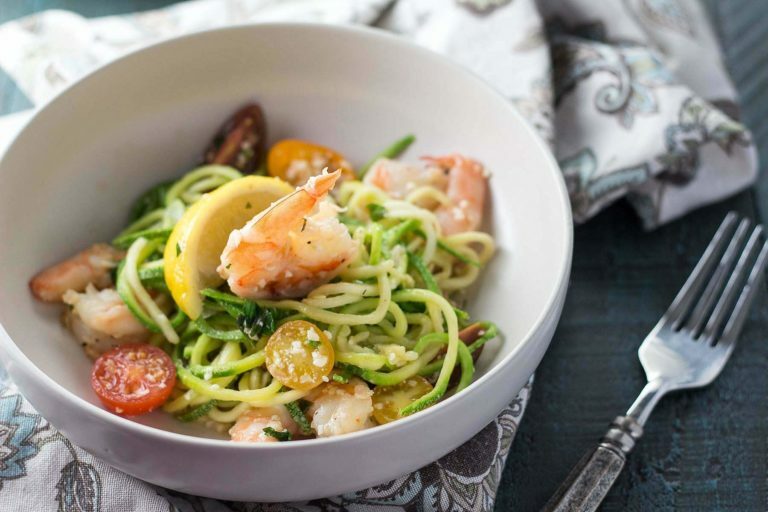 In any case, this zucchini noodle shrimp scampi dinner was stupendous — and easy! I halved the tomatoes and chopped the garlic and parsley, spiralized the zucchini, cooked the shrimp (kept it warm), sautéed the zucchini and then added the Parmesan cheese and bacon, tossing everything together. It took less than 20 minutes and my family loved it! Here’s to Summer, summer produce and healthy pasta substitutes! This Zucchini Noodle Shrimp Scampi pasta dinner is 8 net carbs per serving. 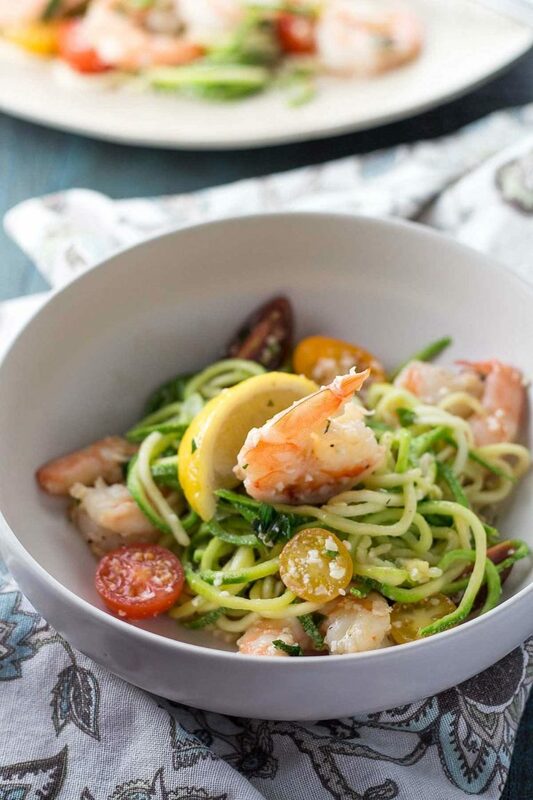 Zucchini Noodle Shrimp Scampi is so good you won't even miss the pasta! This meal is very fast to put together if a little of the prep work is done the night before. I had dinner on the table in 20 minutes. 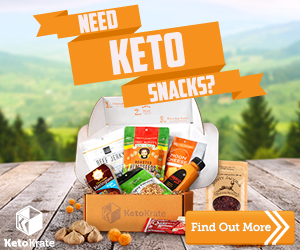 8 net carbs per healthy serving. Prep: Peel and de-vein the shrimp. This can be done the day before, but because shrimp is highly perishable make sure to cook the shrimp by the next day! Juice the lemon. Chop the garlic and parsley, halve the tomatoes, slice the scallions and crumble the bacon. Spiralize the zucchini - this can be done the night before. Shrimp: Place a large saute pan (I used non-stick) over medium heat. When hot, add the 2 tablespoons butter, tilting the pan to melt the butter and coat the bottom of the pan. Add the garlic and saute until it begins to soften. Add the shrimp to the pan and cook until the bottom half of the shrimp turns pink. Turn each shrimp over with a pair of tongs and add the red pepper flakes. When the shrimp looks almost cooked through, add the lemon juice and then the wine. Cook for just a minute to let the liquid reduce. Turn off the heat and add the remaining 2 tablespoons of butter, parsley, and scallion, stirring to mix thoroughly. Salt and pepper to taste. Remove to a bowl or serving plate and tent with foil to keep warm. Zucchini: Heat the same pan over medium heat. When it's hot, add the remaining 2 tablespoons of butter and saute the zucchini until crisp tender. I keep turning it over with a pair of tongs. Sometimes I add 1-2 tablespoons of water or broth to get it steaming a little. Season with salt and pepper. Combine and Toss: Add the Parmesan cheese to the zucchini and toss. Add the shrimp and sauce, bacon and tomatoes to the zucchini and toss. Serve with lemon wedges, more cheese and red pepper flakes if desired. Sorry, I understand it now! haha This is absolutely delicious!!! Delish! This dish was so bright, colorful and fresh. We just loved it! Hubby liked it with the Parmesan and I loved it without. Would be great as a light summertime meal. Just made this tonight with my new spiralizer – so delicious and so easy! Thanks a lot for the recipe!! 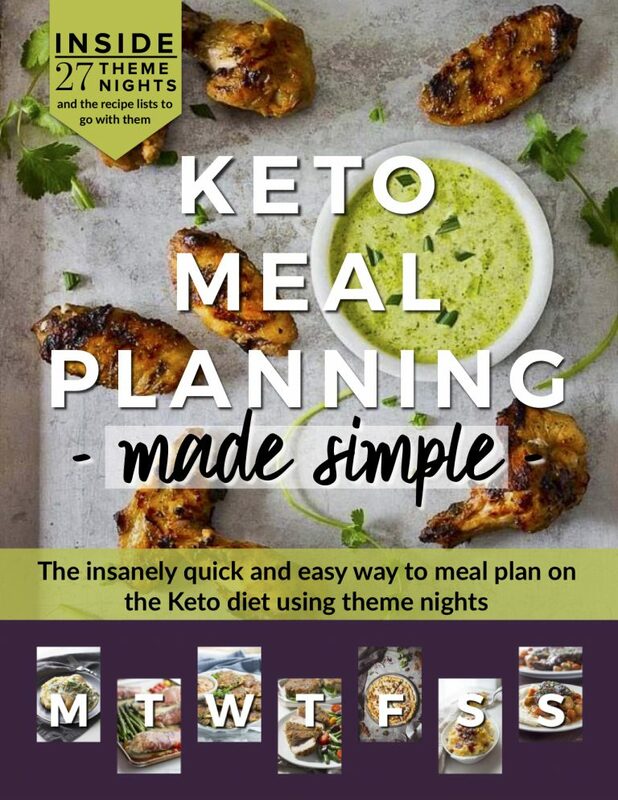 I’m with you Kim- I’m hooked on my Spiralizer! 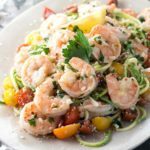 I made a dish with my Spiralizer called Coconut Curried Shrimp with Zucchini Noodles- at the time, I didn’t think about the low carbs, but now there is even more reason to use them. Thanks! 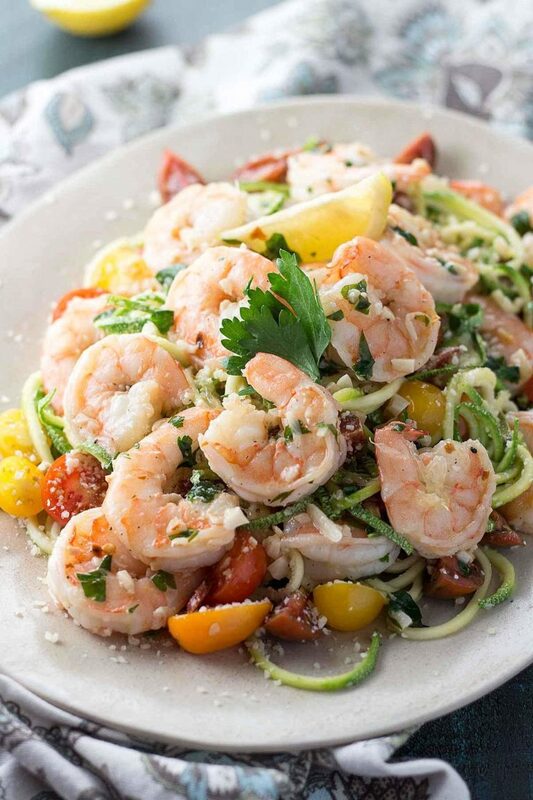 I’m making a spiralized zucchini + shrimp dish today but now all I want is your version! This looks so incredibly good!